In addition to our core team of Consultants, we also use a network of fully qualified associates. Each has been carefully selected for their relevant expertise and experience to ensure that our clients' requirements can be fully met. Rachel started her career in the Financial Services industry. Having found out she had a flair for coaching and that there was life after pensions she moved into Management Consultancy. After achieving significant success at a leading consulting and recruitment firm, she decided to set up her own business and US2U Consulting was born! Rachel is extremely focussed, self motivated and enthusiastic. She has achieved considerable success both in terms of her own personal learning and developing profitable business - both her own and the companies that she works with. 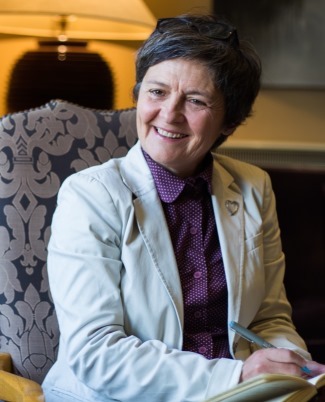 In June 2016 Rachel received a highly commended alumni achievement award from the Open University Business School in recognition of her success since achieving her MBA in 2004. 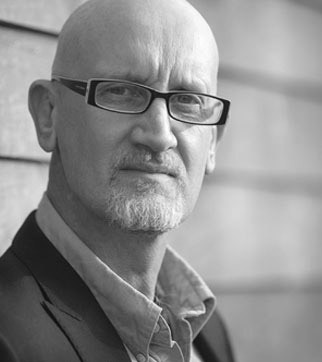 Since running his first business at the age of 21, Robert Craven has embarked on a successful career as a business speaker, combining academic and business credentials with great communication skills to become rated as one of the most influential people in the UK. 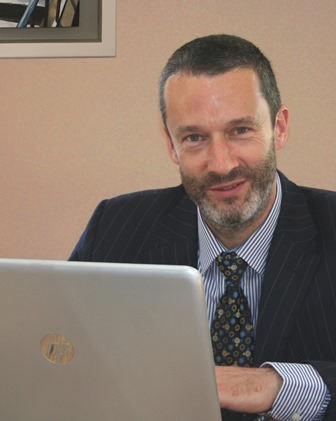 Holding a role as Programme Director at Cranfield School of Management and having written six books, Robert helps organisations get more customers and more sales into their business. Alongside his extensive academic background he provides practical solutions and tangible business results, being dubbed "the entrepreneurship guru" by the Financial Times. His work on customers has also been widely published acted on by thousands of businesses. Beverly is a Chartered FCIPD qualified HR Consultant. She has a wealth of HR experience having worked in various management positions, and extensive experience as an HR Consultant. Beverly has previously worked with many different clients from various sectors to help shape their people agenda, including Aviva, Union of UEA Students, South Norfolk District Council, Kent Carlyle Wealth Management, Dipple & Conway Opticians and Onyx IT. With experience across all areas of HR, Beverly has enabled clients to deliver increased performance through their people. This has involved managing mergers, acquisitions, redundancy programmes, TUPE transfers, generic roles, coaching, pay reviews, performance management initiatives, appraisals and culture change. Always looking to make a positive different to a business, Beverly's unique approach of blending her HR knowledge in an engaging and pragmatic way ensures strong delivery with her clients. 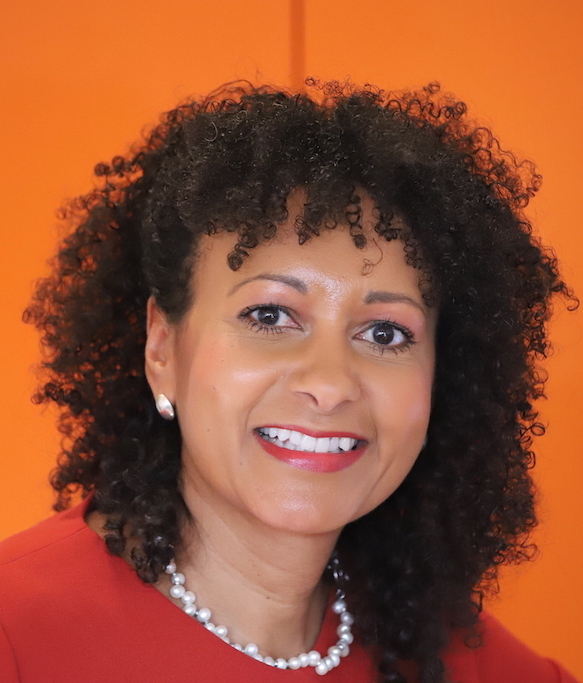 Trish has a background in education and has worked in a number of roles in schools including Deputy Headteacher in four large London 11-19 comprehensive schools, as a Teaching and Learning Consultant, a Maths Education Consultant and as a Leadership Consultant. 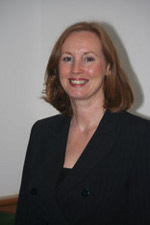 She is also a trained Ofsted Inspector and a mentor for the National College of School Leaders. A Professional Coach accredited by the Coaches Training Institute, she has coached many people towards securing Middle and Senior Leadership posts in various sectors. She has also coached leadership teams to work more effectively, including managing transitional change and enabling individuals to lead effectual, resilient teams. With over 25 years' experience in a career spanning a wide and diverse range of market sectors, Andy has gained an incisive understanding of branding and design. Customers come from an array of sectors including leisure and travel, retail, business to business, engineering and scientific research, and from small start-up firms to major PLCs. Clients that have benefitted from Andy's input include McDonald's, Parcelnet, Hermes UK, Schering Plough, Bachmann Group, Triad PLC, Logica PLC, Aviva PLC, John Innes Centre, Institute of Food Research, Honda UK, Norfolk Broads Direct and FPD Savills. 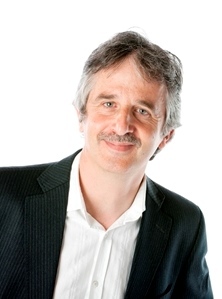 Andy specialises in enabling companies to visually reach out to their target audience and market. With crafted, punchy designs based on a vivid understanding of a business, he provides innovative graphic solutions underpinned by a style and design philosophy which is based on simple, clean, uncluttered lines supported by striking imagery and thought-provoking headlines. He is proactive, reactive, responsive and creative in delivering high-quality visual solutions within a client's specified brief and timeframe. In short, Andy knows what looks great, what has impact... and most importantly, knows what will work for your business. Emma has a background in the public sector; working for the NHS, Police, Council, Civil Service and recently within the rail industry. 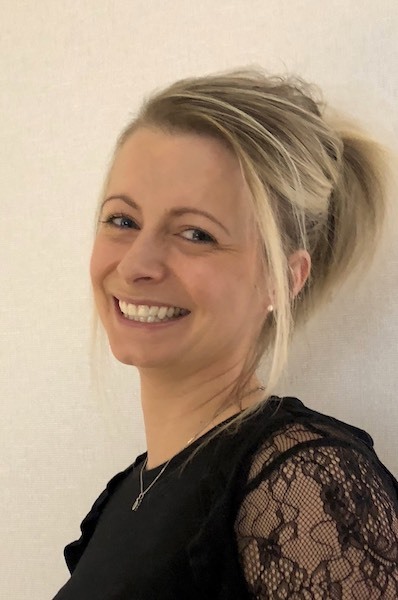 She has gained a BSc Hons degree in Psychology with Criminology and recently attained a Master's in Business Administration (MBA) from the University of East Anglia, which also included the award of CMI Level 7 Diploma in Professional Consultancy. Emma has previously worked on operational improvement and revenue generation projects with top FTSE 100 companies. Adrienne's career started as Anchor in the newsrooms of the BBC & SKY as well as co-hosting a top daytime show for ITV (Everything Must Go!) and live events for corporate clients like Roche, Virgin and Jaguar Land Rover to name but a few. Along the way she has set up companies, bought and sold investment properties and been involved with various charities for whom she has helped to raise around £6 million. She has also Founded iNewsU.com and built up an impressive following with support from Prime Minister David Cameron, Lord Digby Jones, Sir Stuart Rose, Karren Brady & Mirror Group Newspapers. Testimonials available from: Lord Digby Jones, Martin Corry, Sir Stuart Rose, Michael Finnigan, Nigel Risner, Al Gosling, and others on request. 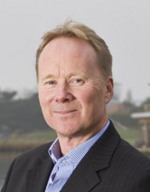 Michael has focussed on helping businesses improve productivity for many years. He presented BBC Worldwide's global Office training films, has been a writer both for print and online, and is a data-programmer and analyst. "Training is at the heart of most of my work because small changes by the people in an organisation can have a massive impact on an organisation's bottom-line." Strong communication skills, patience and sound technical knowledge allow him to bridge the gap between technician and user, providing demonstrable results in a wide range of industries. As a Microsoft certified expert and consultant, he can also look at information and provide simple, reusable and affordable software-tools for quickly accessing facts and figures. Freeing-up time, easing headaches, and unlocking the value of the numbers that organisations collect. Michael loves being able to identify business problems, and create affordable solutions so effective, that they seem like magic. 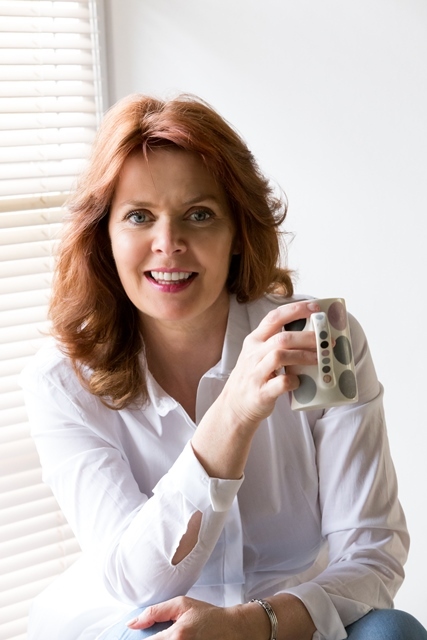 Jan has a degree in Occupational Psychology and her background includes working as a Senior Consultant in both Executive Selection and internal Training and Development within the consultancy division of Price Waterhouse before she moved to Norfolk. Jan has extensive experience of psychometric assessment, including ability testing and occupational personality profiling and provides specialist support for our selection assignments. Other key specialist areas include management development assessment, career development and personal development planning, career transition support and assessment centre design and delivery. Chris Croft has come from an Operations background, having started with an Engineering Degree from Cambridge, qualifying as a Chartered Engineer, and working as a senior manager in manufacturing for 10 years. He gained an MBA and worked as a university lecturer for four years before becoming a freelance management trainer fifteen years ago, specialising in teaching subjects ranging from project management to outdoor team building and leadership programmes. Chris has become a much sought-after national speaker due to his practical but humorous presentation style. His book called "Time Management" is available from Amazon and most book shops. 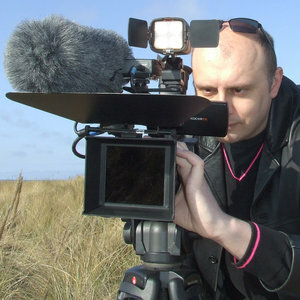 Richard has a background in broadcast video production with 16 years experience as a freelance cameraman and editor, working for the BBC, Channel 4 and Channel 5. Richard has extensive experience working closely with clients to produce a variety of high quality video products on many commercial promotional projects. He has produced high-end commercial videos for companies in the UK and abroad such as Aviva, Macmillan Cancer Support and the NHS. Kerwin has been involved in the growth and development of US2U Consulting since naming the company in 2005. 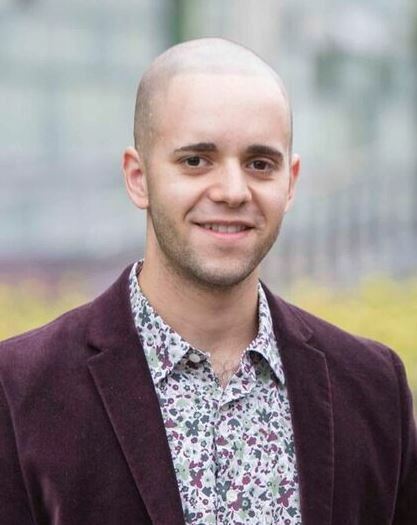 Having graduated from the University of Manchester with a 2:1 in BSc (Hons) International Business, Finance and Economics in July 2015, he brings knowledge and interest in a number of areas to the company. Having graduated with a Distinction in MSc Emerging Economies and Inclusive Development from King's College London, Kerwin is currently based in Singapore where he is undertaking a paid internship! © US2U Consulting 2019 | US2U Consulting is a boutique management consultancy based in Norwich, Norfolk working with clients across the UK in the engineering, retail, technology, pharmaceutical, education, finance, food and property sectors. We work hard to make a positive difference to their future success through people development, training and mentoring.